The approach to Madrid-Barajas Airport was started in foggy conditions. On final, the aircraft hit the ground and crash landed in a field located few km short of runway. 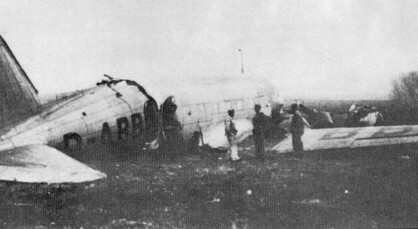 The fuselage broke in two, the undercarriage were sheared off and the aircraft was damaged beyond repair. 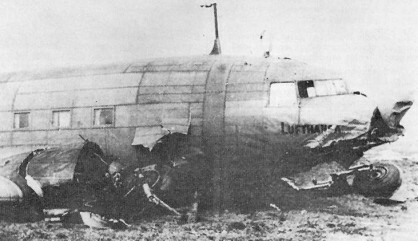 There were no casualties among the 24 occupants.